Clive, Iowa – Home Solutions of Iowa, along with Iowa Wild Hockey, LLC are celebrating a roof prize give away with Clive resident Maggie Jones. 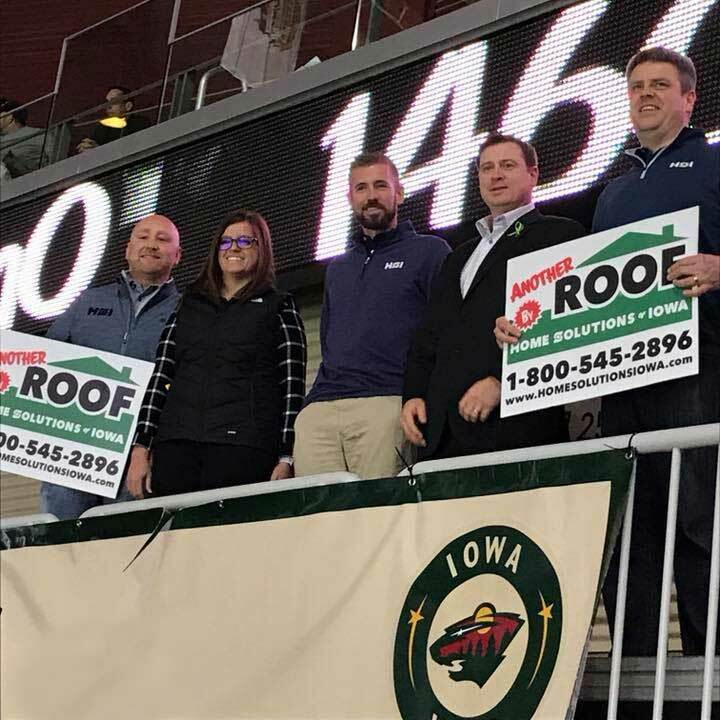 This past year, Home Solutions of Iowa teamed up with the Iowa Wild and held a contest that spread across the Des Moines Metro. Iowa Wild fans entered a sweepstake drawing to win a complete GAF Roofing system by Home Solutions of Iowa. One lucky winner was selected in March 23rd, 2018. On April 13th, 2018 Maggie Jones was awarded her prize at the Iowa Wild’s last home game of the season. 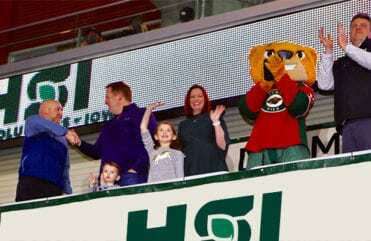 Maggie and the HSI staff celebrated her prize at the Iowa Wild game this past April. Monday, June 11th, 2018 Maggie will have a brand new roof installed. At 3 pm staff from Home Solutions of Iowa and Iowa Wild will be on hand to celebrate her installation. Crash from the Iowa Wild will be there to shake hands. The community and media are invited to check out her new roof. “We are very happy to be a partner with the Iowa Wild and give back to our community. We are passionate about growing hockey in Central Iowa and we are thrilled to help out Maggie with a brand new roof. 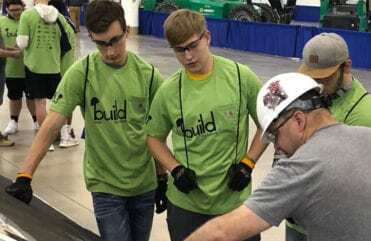 It will be great to celebrate with everyone who made this possible,” said Joe Smith, owner of Home Solutions of Iowa. With strong ties to the community, we are also committed to giving back through community service and involvement. I can't wait for it to rain so I can go outside in a poncho to watch the gutters work, I really like the way they look. - Nathan S.
My installers were outstanding: punctual, professional, knowledgeable, conversational. I cant sing enough praise of them. The communication was also top notch. 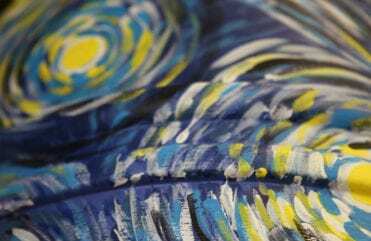 There wasn't a moment that I felt like I didn't know what was happening with my home and any questions I had of the sales representative or installers were all answered immediately. - Margaret L.